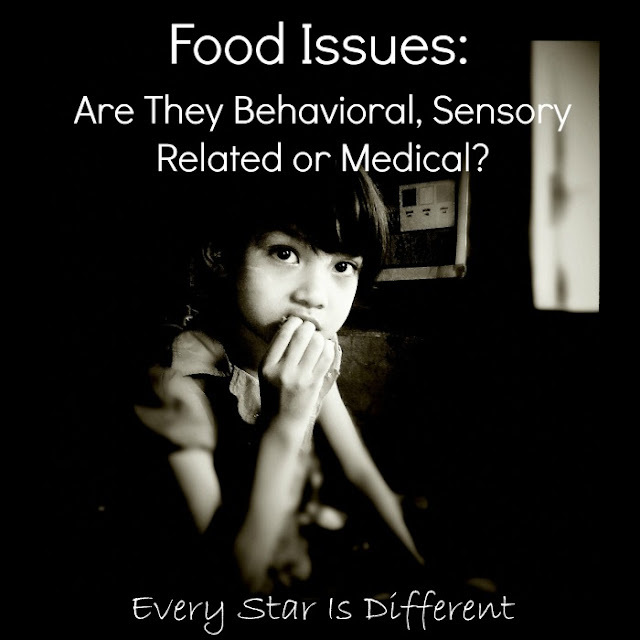 Food Issues: Are They Behavioral, Sensory Related, or Medical? Each one of my children has had a difficult time when it's come to food and issues involving food. First there was Dinomite who refused to nurse after the first week. Feeding him bottles went no better. Don't even get me started on solids. By the age of 18 months the doctor was saying that if Dinomite didn't start gaining weight we were going to have to do something drastic. From the moment Bulldozer was born there were food issues. To put it bluntly the poor kid couldn't eat. There were doctors, specialists, therapists and more all on the case. And then once those issues were resolved another layer of issues came to the forefront. Princess came to us not knowing how to eat. Once she became proficient at it, she refused to eat. Food related trauma is a nasty thing. Even now she still can't tell the difference between feeling hungry or sick. She'll never ask if it's time to eat. Sunshine was born with a condition that can affect a child's ability to eat. She has suffered trauma related to food and loves to either refuse food or gorge herself, over stuffing to the point of gagging and vomiting. As a toddler more health and developmental issues were discovered. It's been a crazy ride. Food issues can be so hard, especially when a child is young. There's always this question in the back of your mind. 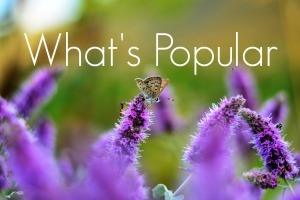 Are they behavioral, sensory related, or medical? How can I tell? The whole process can be so confusing. Over the years I've learned to work through the process of determining what is wrong in three steps. 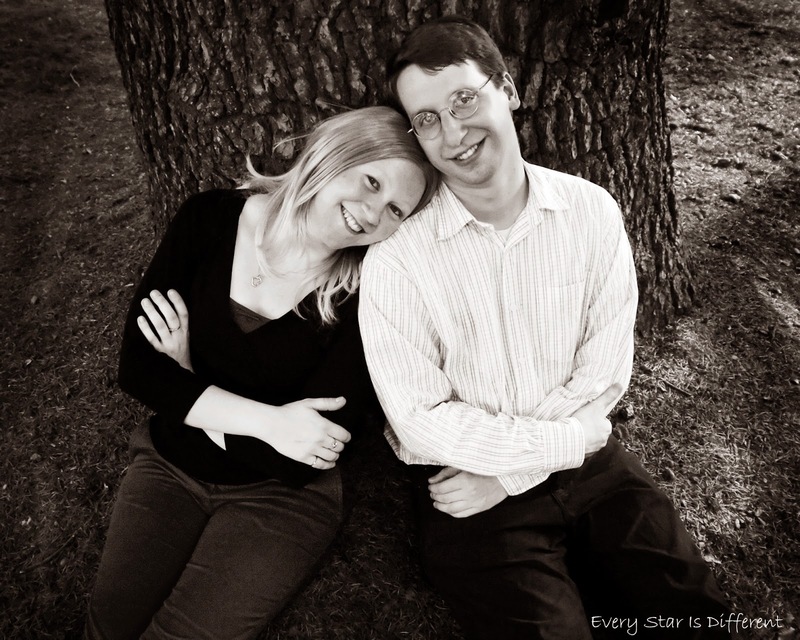 By the time our fourth child came, I had them memorized and knew exactly what to do. I can't tell you how helpful this process was when trying to figure out all that was going on with Sunshine. I didn't know what was normal and what wasn't with Dinomite, as he was our first child. Had I known, I would have requested several different tests. Bulldozer, Princess and Sunshine had them all. First there was the barium study. This helped us identify severe reflux in both Bulldozer and Sunshine. Second came the swallowing study. Due to Sunshine's Cranial Facial Microsomia she has a submucosal cleft palate. A swallowing study helped us rule out whether or not she was having troubles chewing and swallowing her food. Bulldozer also had a swallowing study done after he was treated for reflux, but still could not eat. Third came food allergy testing. It starts with a simple blood test that your pediatrician can request, and from there can result in a referral to a pediatric allergist. Little did we know that Bulldozer suffered from over 40 food allergies, some life-threatening. Sunshine has 13. What a difference eliminating those foods from diets can make! Last came the endoscopy and colonoscopy. Bulldozer had both to rule out other issues within his digestive track. Princess only had the endoscopy, which is where the doctor discovered eosinophils in her stomach. Little did we know these were signs of food allergies. She was then referred to the food allergist as well. There are of course more medical tests that can be done. Bulldozer went through a whole slew of them but for the life of me I can't remember what they're all called. I try to block them out. His food issues were the worst medically of anyone in the house. Due to the constant pain and discomfort Bulldozer was in, he wouldn't sleep for the first 18 months of his life. My husband and I would take turns holding him upright on the couch every night all night long, because that was the only way he'd eventually get any sleep. Bulldozer suffered from severe reflux. The boy lived off of prescription formula for the first two years of his life because he couldn't keep anything else in his body. (We won't talk about how that cost us $500 a month.) Every time he was tested for allergies, more foods that he couldn't eat were discovered, rather than those he could. Due to the deficiencies in nutrients his body was experiencing because of food issues he developed Pica as a toddler. That was loads of fun. Not! Needless to say we celebrate every year that Bulldozer is alive, well and eating. We never thought we'd make it to his first birthday. Food issues related to medical problems are real. When trying to determine what's going with your child, see your doctor first. Rule out any complications that may be medical. And if your doctor gives your child a clean bill of health after seeing various test results move forward with pursuing other avenues. You may have already documented your child's eating habits, likes and dislikes while seeing medical specialists related to food issues. If through that documentation you've discovered medical complexities and the problems are solved, that's wonderful. But if problems are not solved and there are still issues, document again. 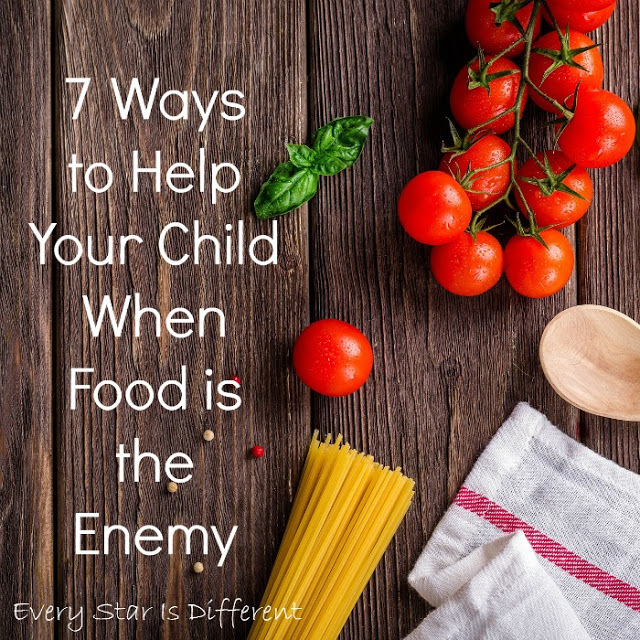 If you've never documented your child's eating habits, start now. 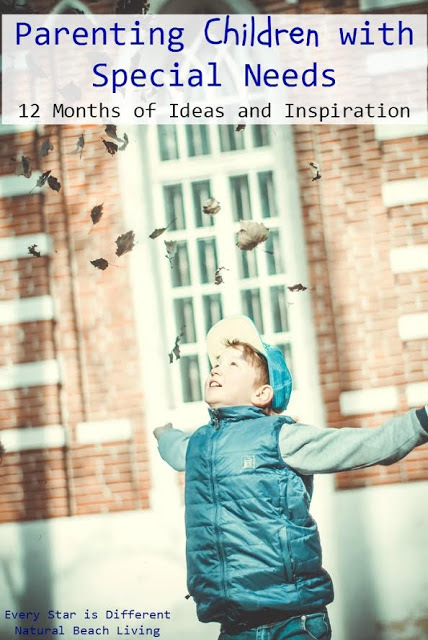 Most often documenting your child's eating habits for two weeks will give you enough to look at. Sometimes however, you may want more information than this and document for longer periods of time. Why document your child's eating habits? You're looking for consistencies and patterns. Is there a specific color or texture of food your child doesn't like? Perhaps your child will only eat crunchy brown foods or soft plain white foods? If there are sensory issues, you will notice them as you document. Once issues are identified and you are confident in your knowledge of what your child will and will not eat, request an evaluation from an occupational therapist. The occupational therapist can confirm your findings and help you develop ways to help your child with sensory related food issues. 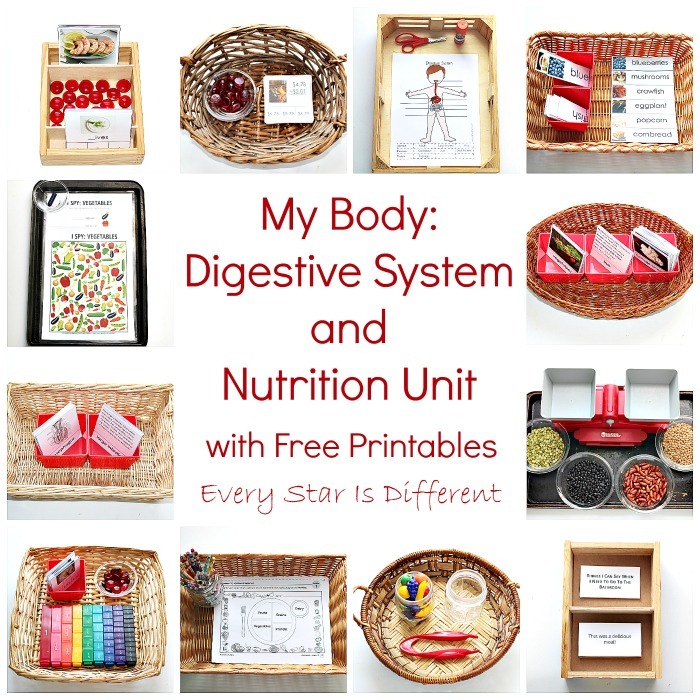 If you have ruled out medical and sensory related food issues, most often you're left with identifying and understanding behaviors. In this case you want to document food habits to find inconsistencies and then get a second opinion. By second opinion I mean to ask another adult to take over food responsibilities for a specified time period. Does your child respond the same way when the other adult serves them the same food? Is the response consistent when food is given multiple times? Most often behavioral issues are related to power struggles and control. When the adult in charge of the food changes, it often throws things off enough that the child will not put up a fight. We love to have babysitters report back how the kiddos ate, if they put up a fight, if they ate all of their food etc. At times we've also had our occupational therapist step in at meal time. It's through these experiences that we were able to determine behavioral issues with food and treat them as such. Almost every child goes through a phase where they're a picky eater. Most children have food preferences, things they like versus dislike. But when food issues become more than that, you definitely want to follow the steps mentioned above to get to the bottom of the issue. Once you're able to understand if food issues are behavioral, sensory related, or medical, you're able to provide the help and support your child needs to be successful at mealtime. Dinomite is ten years old now and though he still struggles with sensory issues related to food he has come so far. As a toddler and infant he would eat less than five different foods. Now he's eating or drinking a variety of foods in every food group. Bulldozer no longer needs medication for his reflux. He has outgrown several of his food allergies. Some have become more severe, but we're making progress. We still keep a close eye on him to help him receive the nourishment his body needs. He struggles with sensory issues related to food as part of his autism. But he's alive. He is healthy. He is happy. We couldn't ask for anything more than that. Princess has outgrown her food allergies. Her stomach has healed. It is a a very rare occurrence that she refuses food anymore, unless it's something she really doesn't like. She's working hard to understand how her body works and to identify different feelings in regards to her stomach. Sunshine still struggles with her allergies. We're working hard to help her eat her food correctly without refusal or throwing of plates. When she does decide to eat, we've been able to work on rules that she can understand to help lessen behavioral issues. She's come such a long way. They key to the kiddos' progress was understanding exactly what was wrong in each scenario and implementing the proper strategies to help the child be successful at meal time. 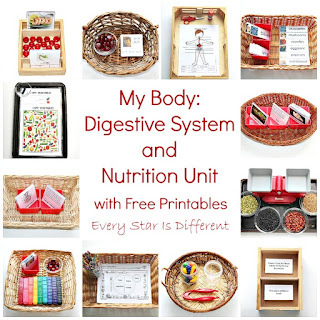 Sensory related food issues are handled in a completely different way than those that are behavioral. Each and every medical issue must be handled properly. Be an advocate for your child. Fight for answers. 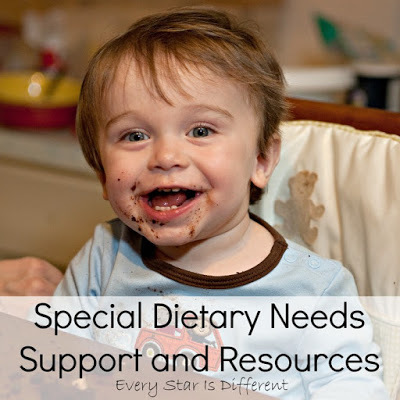 Food issues can affect a child with special needs in such significant ways. This post is part of the Parenting Children with Special Needs Series. If you'd like to read more posts related to food, diet, and mealtime be sure to click on the links below.